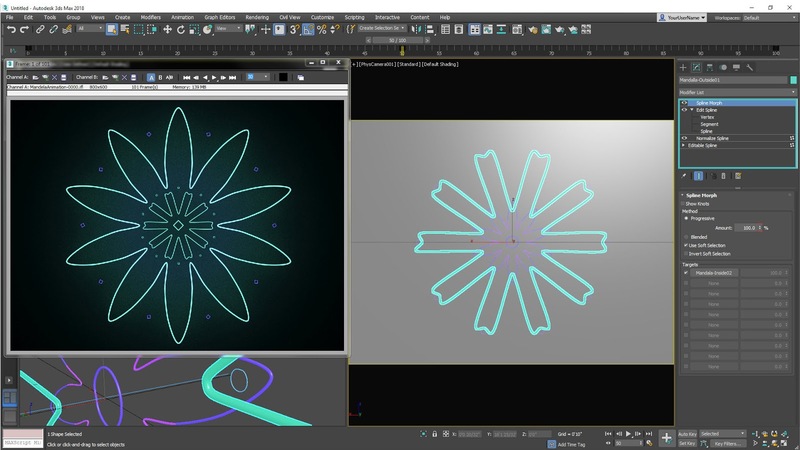 Michael Spaw and the 3ds Max team has announced the latest release of 3ds Max 2018, which will give you a smoother experience with the addition of procedural spline modeling and animation tools, batch processing for some background tasks, and many improvements and bug fixes. Autodesk recently announced Cloud Rights for both 3ds Max and Maya customers, which will give subscribers access to computing resources on the cloud. With the increased demand for complex scenes, users are looking to process computing-intensive tasks in the cloud. 3ds Max subscribers can now take advantage of computing resources on the cloud to run non-UI batch instances of 3ds Max on individual or multiple computers over the internet. Visit area Autodesk's blogs for more information.